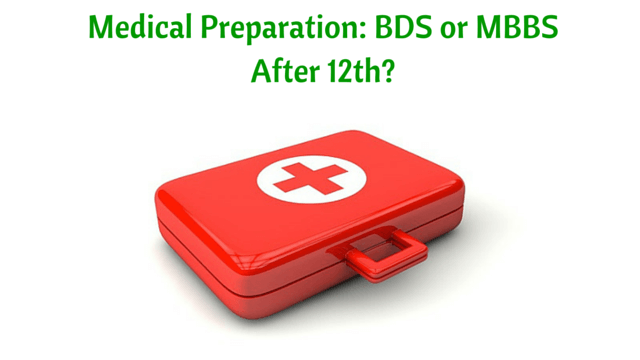 Medical Preparation: BDS or MBBS After 12th? Medical Preparation: BDS or MBBS After 12th? Medical Preparation: BDS or MBBS After 12th? Depends firstly on your interest, secondly what college you get in counselling. Preferred option is always MBBS. But let me tell you Pros and Cons of both MBBS and BDS. MBBS, more respect. Even if you are plain MBBS you know the basics of the whole body, it’s medicine, ENT (Ear, Nose & Throat), pediatric, OBS (Obstetrics), surgery, Ortho, etc. You can give your opinion in any field to patients and relatives who would pop up every single day with an X-Ray or a report and will want you to decipher. Saving people’s lives, serve people at their worst, making them better, are some good goals you can achieve. After MBBS you can work as a junior resident in any hospital or go for the PG preparation. It’s a long run, lot of hardwork, lot of time investment are needed. Then depending in what branch you select will be your lifestyle. PG : Options are all 21 subjects. Dentist, here like in anatomy, basic focus is on the head and neck part when compared to MBBS where we have from head to toe anatomy. You won’t have a tight schedule or an emergency as said above. Regarding the dental care what people of India follow, they go to dentist only when they develop symptoms. Anyhow it’s the case with MBBS also. You will always be the option when even MBBS doctors want to get a dental care and vice versa. Plus, dental surgeons can participate in Oromaxillary or head surgery may be, I am not sure about the specialist degree. And there was a recent proposal to post Dentists in rural areas where MBBS doctors refuse to go after an extra training period of one year. Lastly to survive in the competition you’ll have to go for a PG run. PG : 9 options are present. 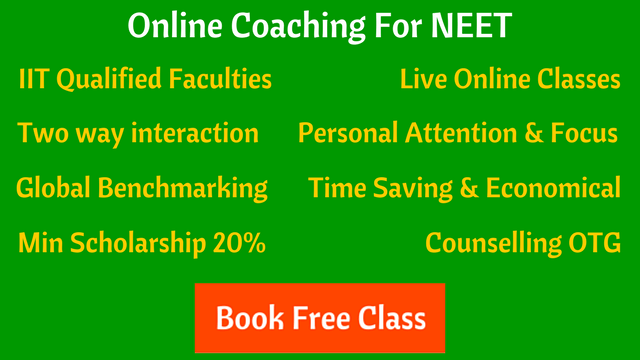 How to Choose the Right Medical College in India? Pooja Baradia is a MBBS final year student selected through MPPMT, also got a decent rank in AIPMT. She has passion for writing and have written poems and short stories.